Only 20 percent of parents feel fully engaged in their child’s school, according to a 2015 Gallup Survey. That number doesn’t bode well for school success—not if we agree that parent involvement is critical to student achievement. In the age of school choice, a lack of engagement also can be a contributing factor in a family’s decision to leave the school. So, what steps can school leaders take to establish deeper, more meaningful parent relationships? The answer isn’t more outbound communication—schools are already good at getting their message out. The answer is better listening. 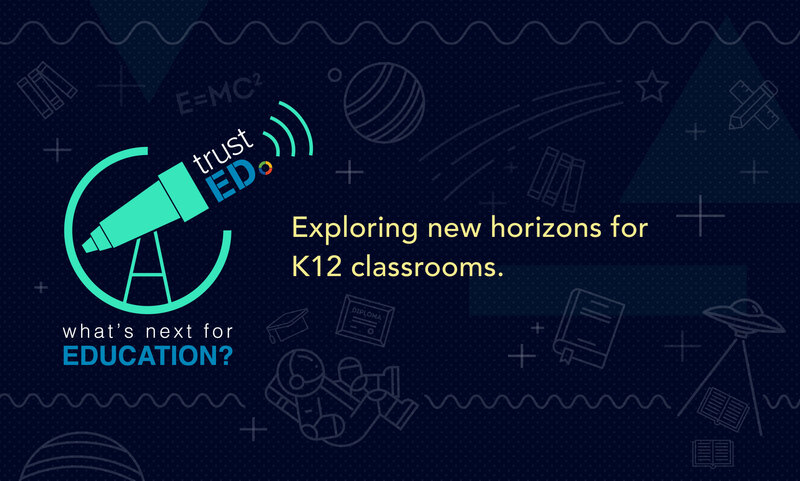 That’s according to the recent whitepaper from K12 Insight (K12 Insight produces TrustED), Everybody Talks, But Do You Listen? Read the whitepaper Everybody Talks, But Do You Listen? 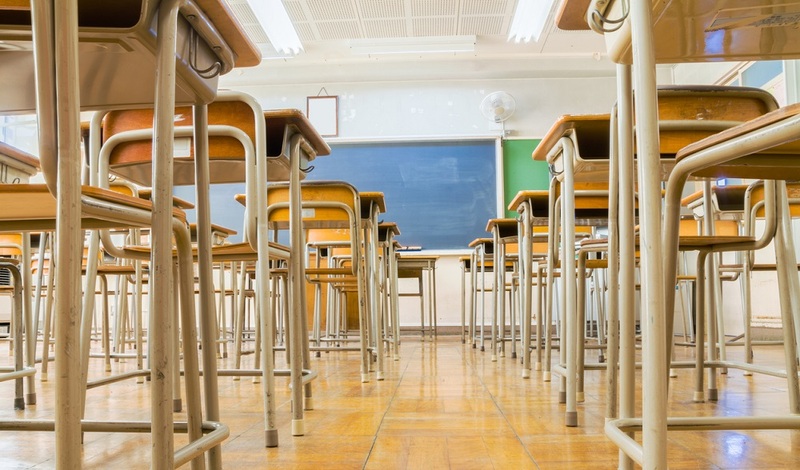 The whitepaper cites a recent PDK International poll, which found that only 41 percent of parents think their schools are “very interested” in what they have to say. It’s a startling statistic that shows parents clearly feel their voices are not being heard in schools. To reverse this trend, education leaders need to actively invite feedback—and they need to demonstrate how that feedback will be used to affect positive change in their schools. The whitepaper outlines four ways that school leaders can use social listening to improve parent engagement. Trying to connect with every student or every parent can be overwhelming—especially in larger districts. “Fortunately, technology can level the playing field, and enable school leaders to meet competing demands for attention in ways that are both personal and sincere,” the whitepaper says. Whether via email, text, social media, online surveys, or other channels, digital resources can help school leaders invite parent feedback and manage individual responses. Of course that only works provided schools have the systems and processes to listen to different channels and respond in a timely fashion. Technology is an important tool. But it doesn’t replace the need for strong personal relationships. Meeting parents where they are also means speaking in their preferred language. In diverse school districts, school leaders can level the playing field by providing translation services, so that every parent is able to engage in a language in which they feel most comfortable. It’s important to invite feedback from parents and other community members. But, if your parents don’t understand how their insights are being used to actively improve your schools, they’re likely to disengage. And, when parents want to follow-up on an issue, make sure someone on your team is available to continue the conversation. Today’s parents expect their schools to be available whenever they need them, the whitepaper points out. 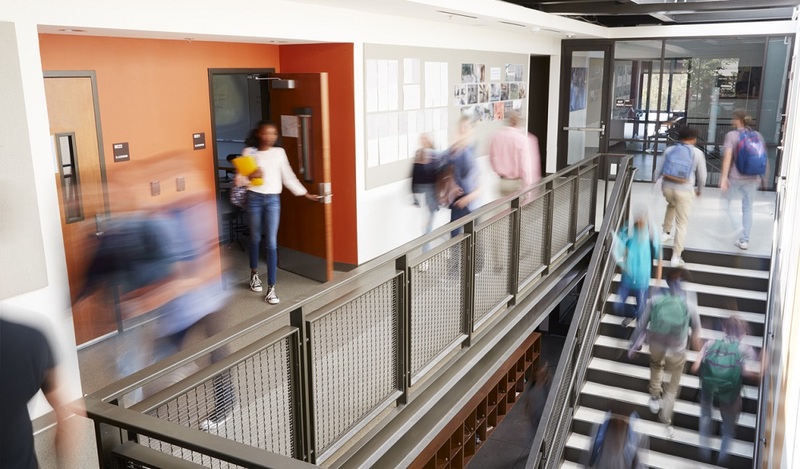 To keep up with parent expectations, school district leaders need to put systems in place to accept and quickly and courteously respond to parent requests or questions. 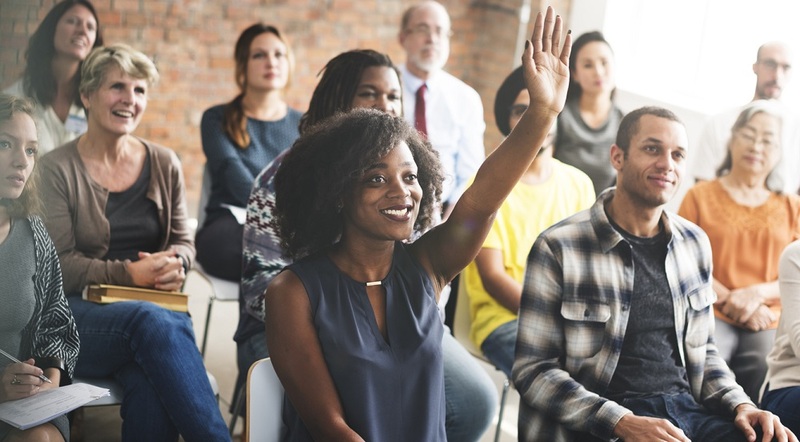 “Emerging solutions and new processes give school leaders the capability to manage multiple channels of communication so they can more effectively close the loop on community feedback. Parents and others can submit comments or questions via phone, email, social media, or via the district website. The right system then automatically routes the message to the appropriate staff member for a timely response,” says the report. How does your school district prioritize social listening? Do you have a system in place to meet parents where they are? Tell us in the comments.